It's been a while since I talk about beauty and makeup on my blog! Happy working day to all who start work after CNY Holiday. Hopefully, I can be more active in managing all of my social media accounts. For today post, I would like to share 3 Products from Physicians Formula #Instaready series. 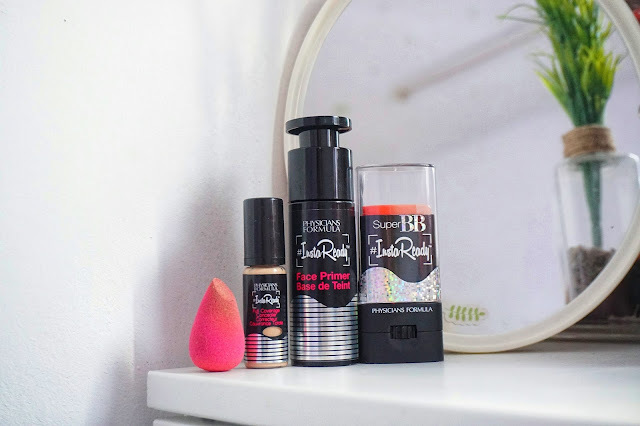 With only this 3 simple products, I am able to achieve flawless and natural makeup. 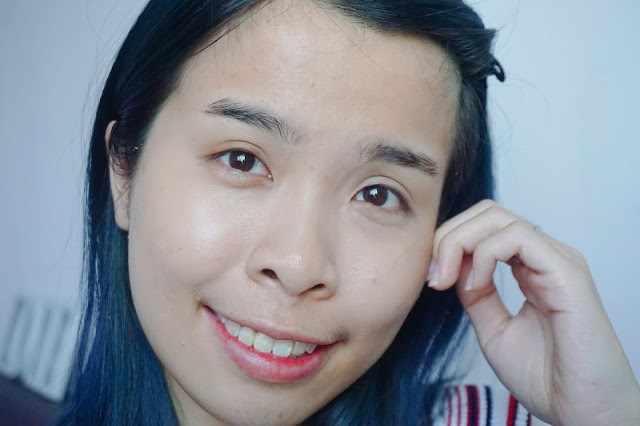 I will wear as simple makeup as possible and don't be scare away with my bare face too. Featuring once again the #InstaFilter technology, a proprietary blend of high-tech formula that works instantly to mattify, blur, and visibly retexturize skin. The result? 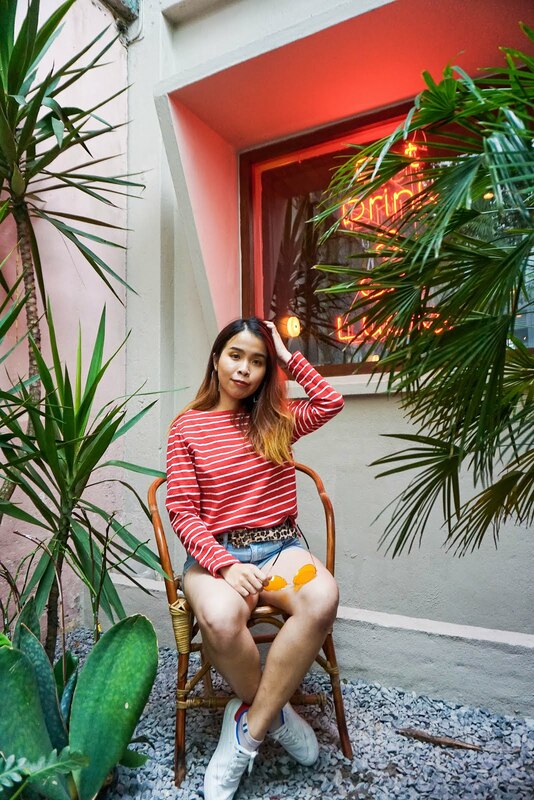 A selfie-ready looking skin anytime, anywhere. #InstaReady™ is made using ultra-lightweight textures with the latest in pigment technology that scatters light across the skin for a radiant, pro look and finishes. Perfecting coverage and glow have never been easier to achieve thanks to a line-up of products that work overtime for stunning, photo-ready skin. Designed to be gentle enough and suitable for all skin types, #InstaReady™ is Gluten-and-Paraben Free, Non-Comedogenic, Hypoallergenic, Fragrance-Free and Dermatologist Approved. Let's start with a bare face with skin care prep on my skin already. 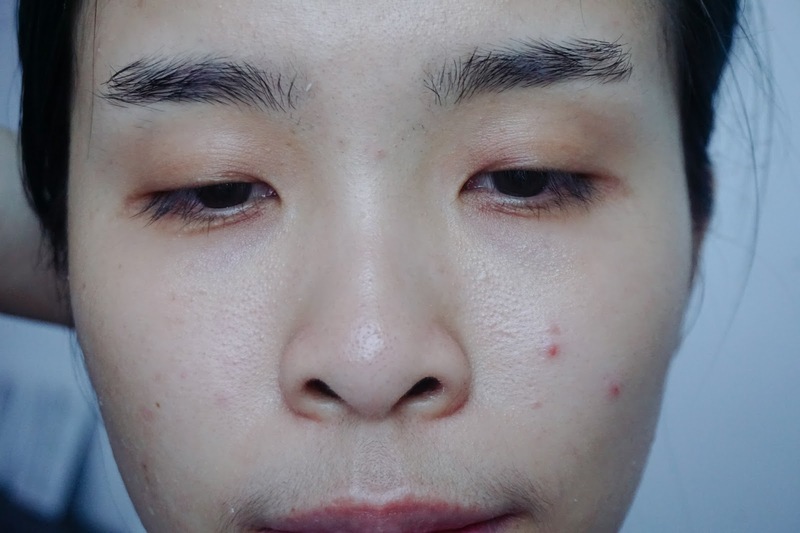 Clearly, my skin does have blemishes and acne marks on my cheeks area. 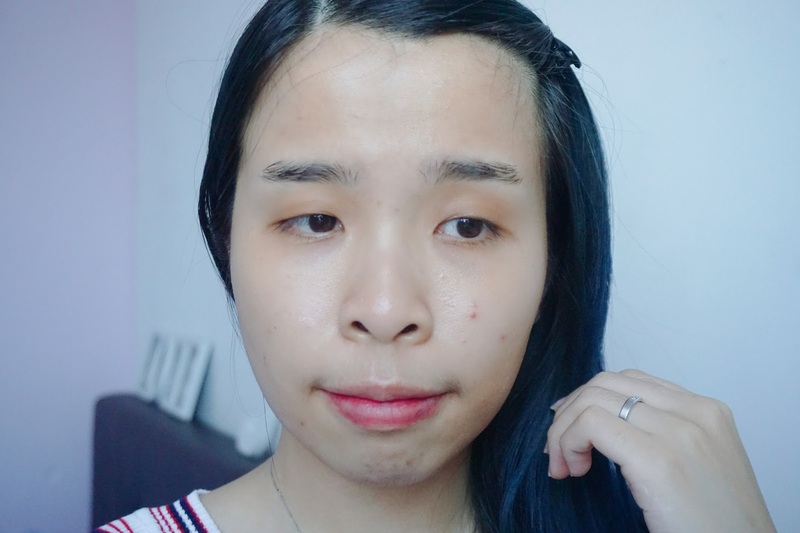 Guess CNY food and snack has made my skin become worst. 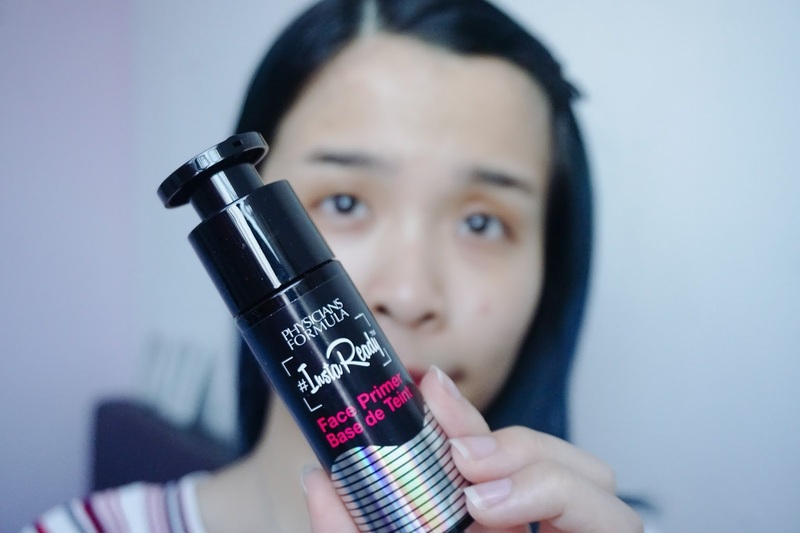 Before start covering all the blemishes on my face, let's prime our face with #Insta Ready Face Primer! A mattifying primer that comes with Broad Spectrum SPF 18 that provides weightless, invisible coverage that preps skin to create a perfect canvas for flawless application. 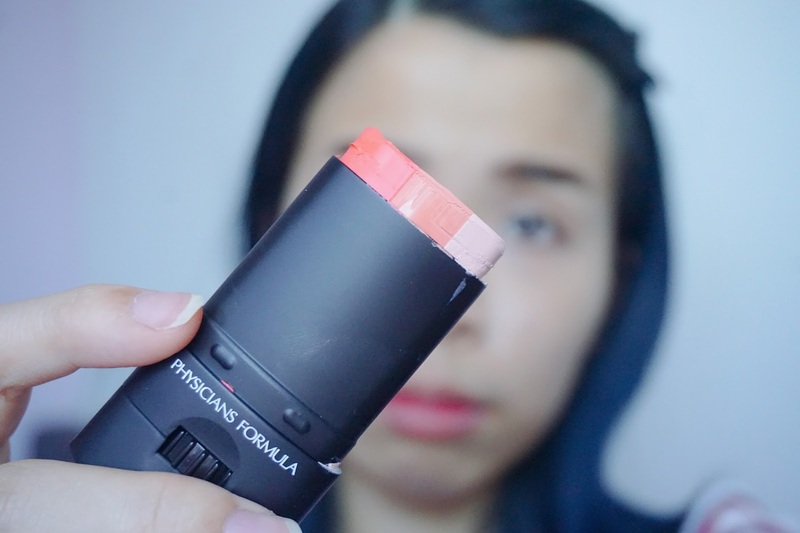 The perfect choice for #PrimeAndProtect our skin before any makeup. Open and Close lock for the product to be secure and prevent from accidentally pump out. I can't describe the exact texture of this primer. It was so smooth and creamy upon apply and spread out to my face. 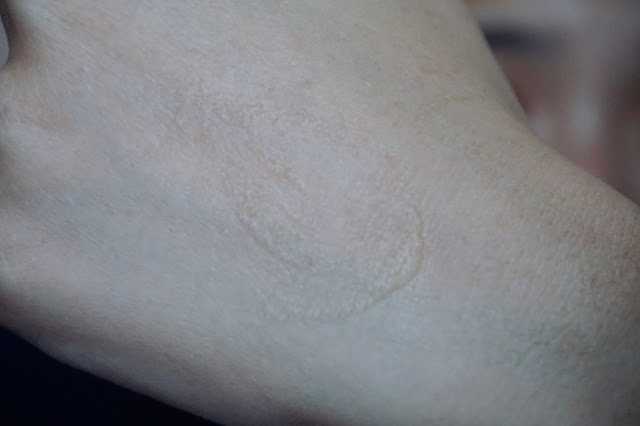 It was not sticky but I did feel it was slightly greasy when I spread it on my hand. You may gently massage and let the product spread evenly on the face. The #InstaReady Face Primer SPF 18 just absorb into my skin quickly and does not leave any sticky texture at all after applying. 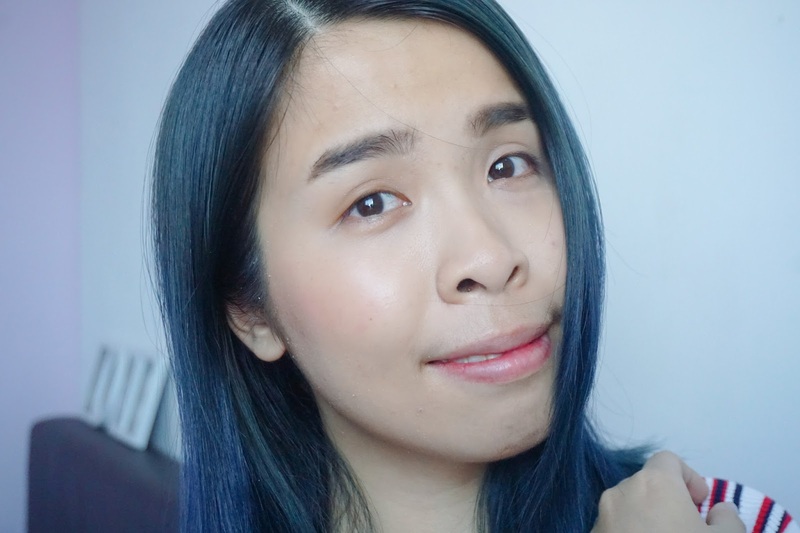 I really love the after applying texture on my face! 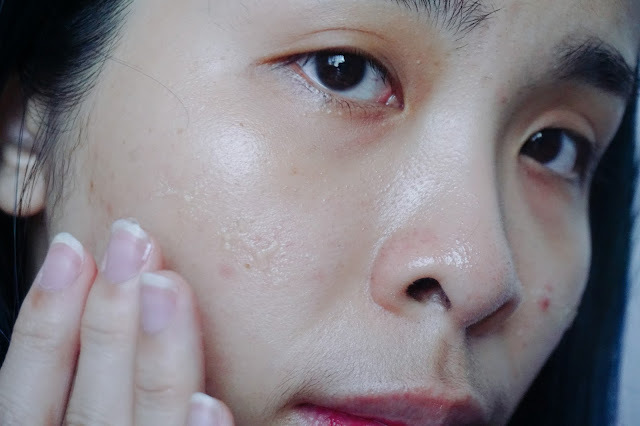 It becomes mattifying texture and absorbs instantly into my skin. 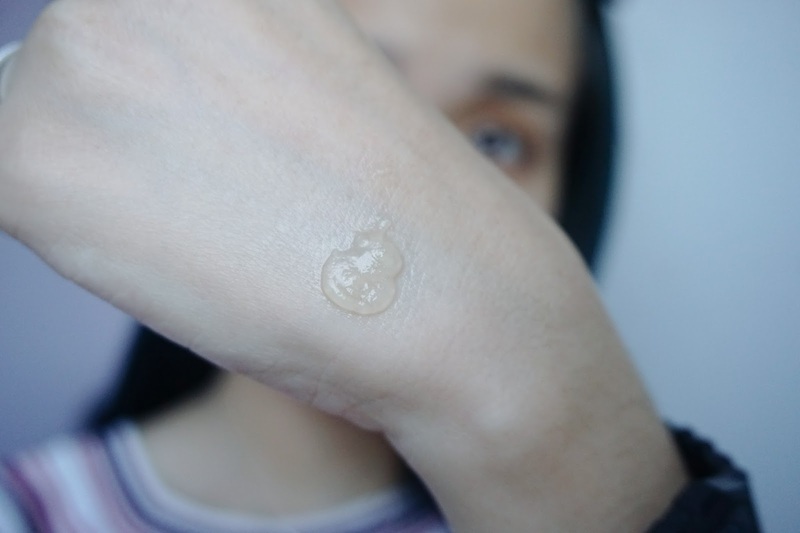 Although it did feel greasy when I swatch on my hand, but when you slowly massage and dab into the skin, the greasiness just disappear! 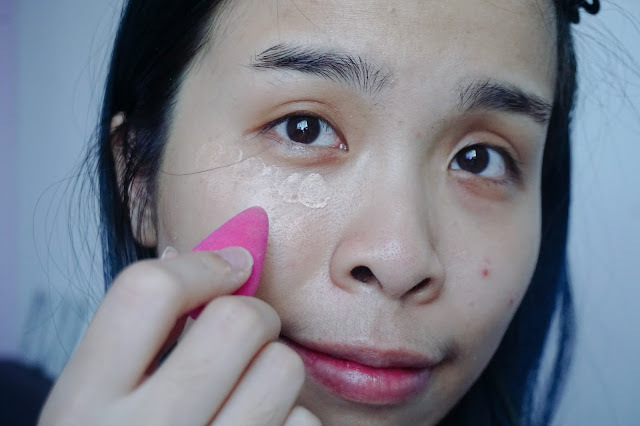 After my face was prep, it was time to cover up all my skin blemishes with #InstaReady Full Coverage Concealer SPF 30. A multipurpose creamy concealer provides weightless, full coverage to hide any imperfections for a flawless complexion. Available in 3 shades, which is Fair, Light and Medium. With #InstaReady Full Coverage Concealer SPF 30, you can now say #GoodByeImperfections! 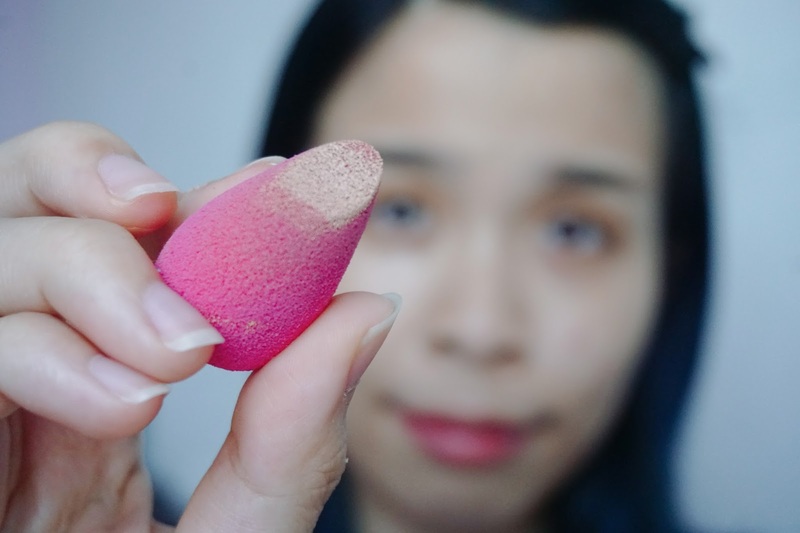 A Pro Blending Tool sponge included. I love that it came with a pump design which is more hygiene. 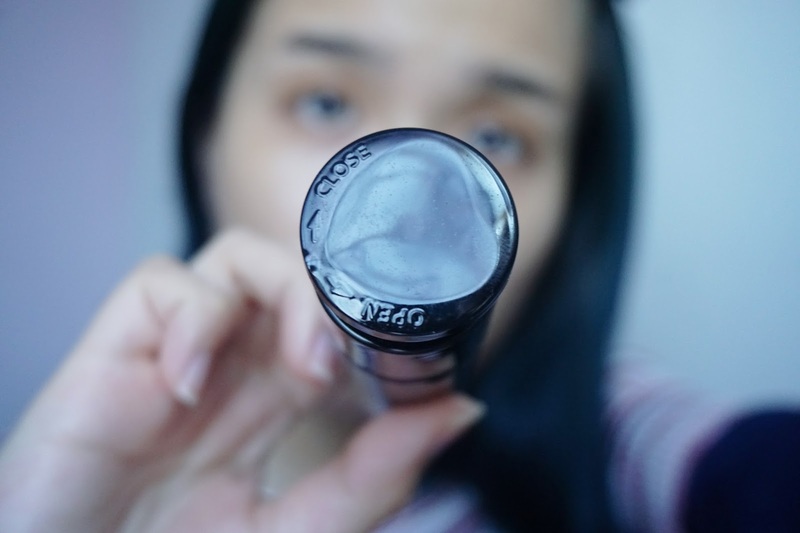 Most of the concealer comes with a brush tip design. It also came with a pro blending tool too! Which I find it so cute and definitely become my favorite blending tool because of it fine and mini size. I got the Medium shade. Swatches on my hand, on the left the amount of the concealer with just a little tiny pump and on the right the one swipe coverage of the concealer on my hand. 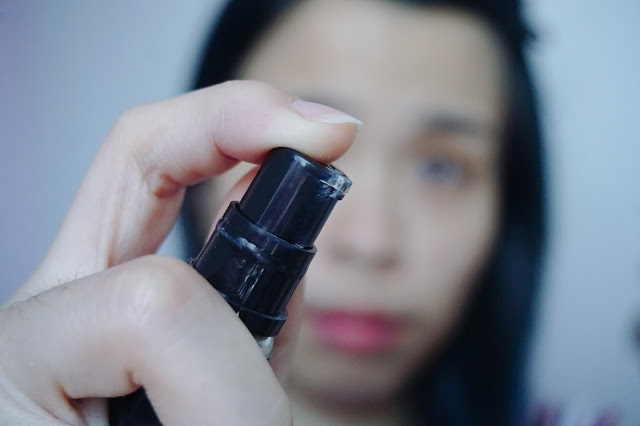 I will blend out the concealer on my hand with pro blending tool and slowly dab on the area that I wish to conceal. 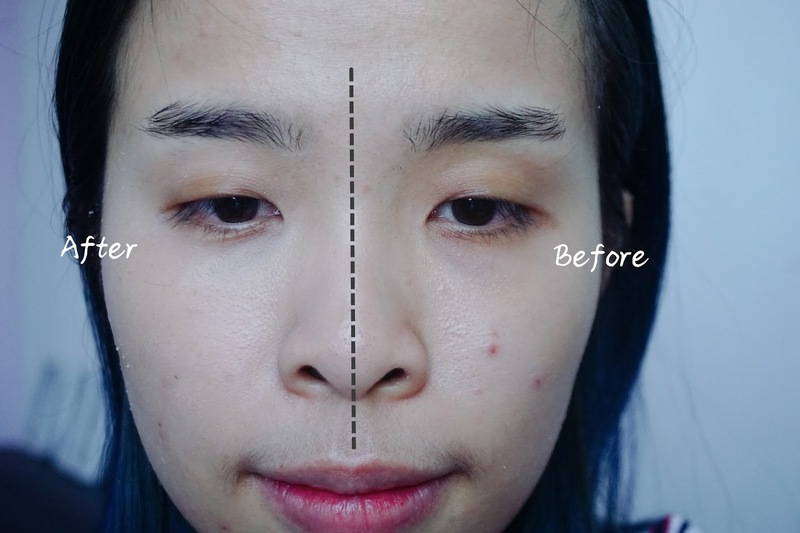 I love this pro blending tool with it precise flat area it can blend into the corner of my under eye area. 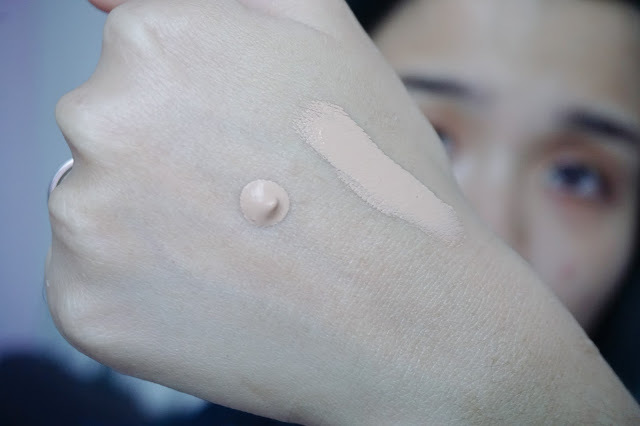 I am sold with the coverage of this concealer where it could cover most of my skin blemishes and dark circle. 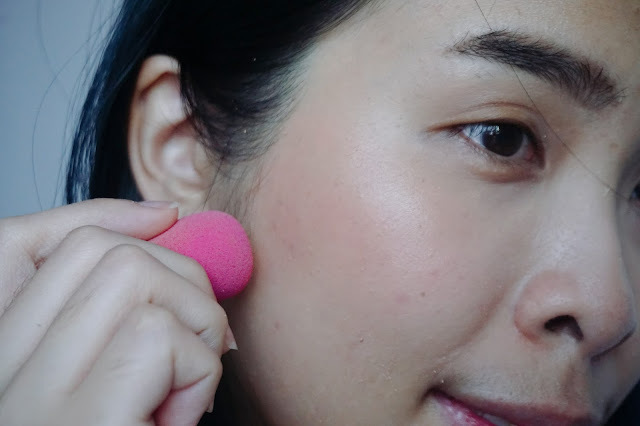 With their pro blending tool, I can blend and slowly build more coverage to the area that I want too! 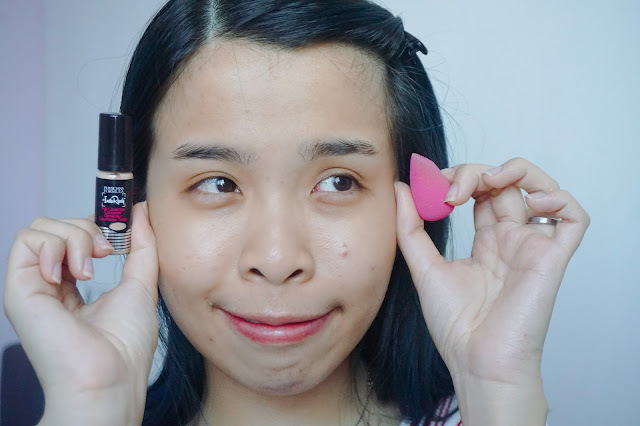 Lastly to gives some ONG on my face, we finish today look with this Super BB #InstaReady™ Contour Trio BB Stick SPF 30! It was a multi-tasking all-in-1 Contour Trio BB Stick glides on effortlessly, instantly contouring and adding definition to your face! Velvety soft formula with dual-sphere particles absorbs oil but not moisture to create a smooth, skin-perfecting finish. Complexion is instantly selfie-ready! It comes in 3 tones of colors, from darker tone to the lightest tone. You can control how much you need by turning the adjustment below. The darkest tone will be facing down for shading purposes and the lightest tone will on the cheekbone where the light shines on. 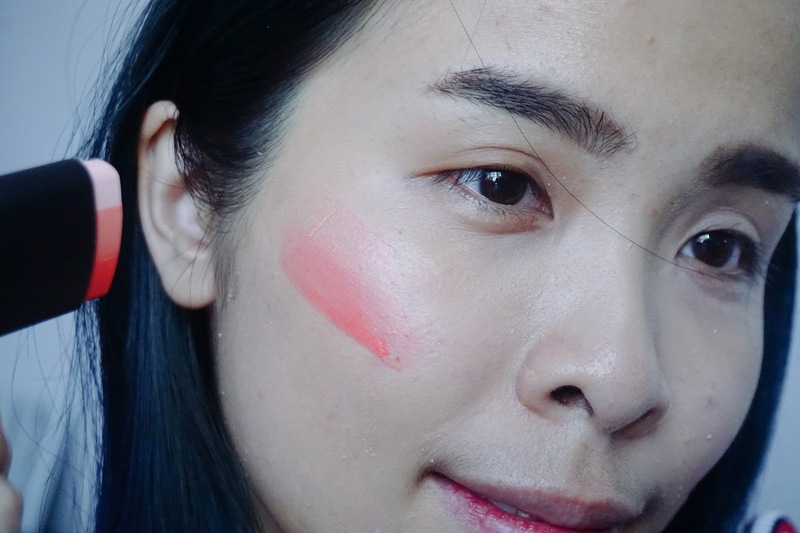 I love the texture which glides so smoothly on my skin, with just one swatch the color is so opac on my skin. I gently use back the other side of the pro blending tool and gently dab and blend the color into my skin and concealer. The color matches and blends into my skin nicely and I freaking love it! It was such a natural blush on my cheek. That's it for my look for today! 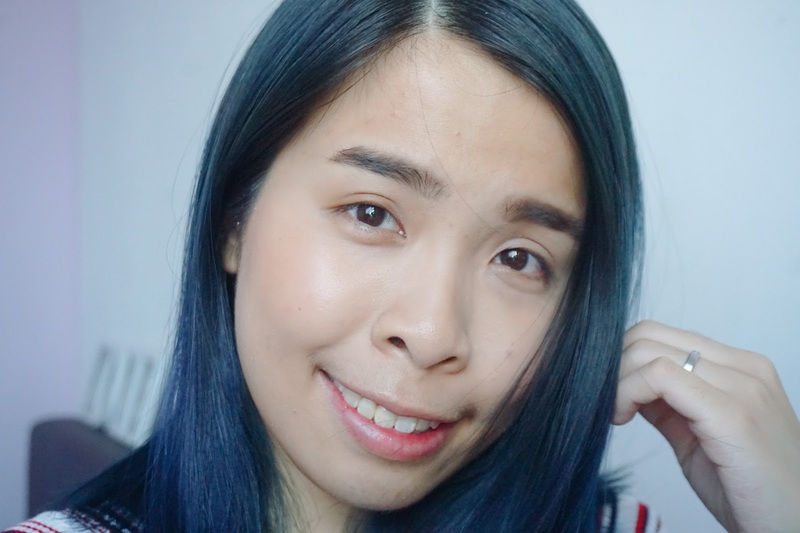 I love it so much, where I got my base prime with #InstaReady Face Primer SPF 18 which helps my makeup stays the whole day and mattifying my pores too! #InstaReady Full Coverage Concealer SPF 30 to cover my skin blemishes without over dry it, plus it gives the full coverage to my skin. I can easily use the pro blending tool with #InstaReady Full Coverage Concealer SPF 30 to cover all the tiny bit area on my face. 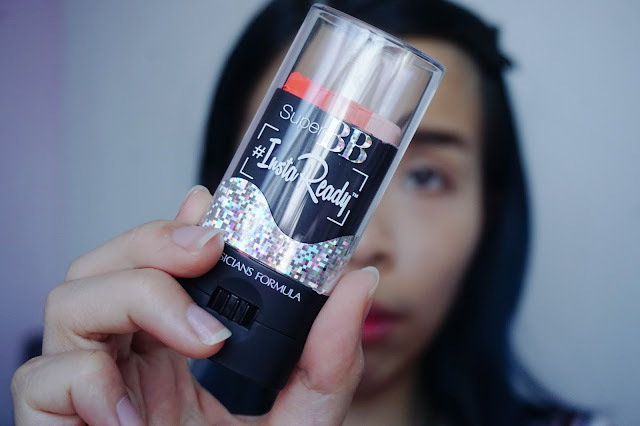 Lastly, I love how natural the Super BB #InstaReady™ Contour Trio BB Stick SPF 30 on my skin, it gives the natural glow and blush on my face! Watsons Personal Care Stores (Malaysia) Sdn. Bhd. is part of the Health and Beauty Store chain of A.S Watson, the largest health, beauty, cosmetics, and perfumery retailer in the world. With its strong retail expertise, EIG and Watsons strive to bring healthy and glamorous beauty solution to Malaysian consumers. Physicians Formula is now available exclusively at selected Watsons Malaysia outlets. The price ranges from RM39 – RM82. 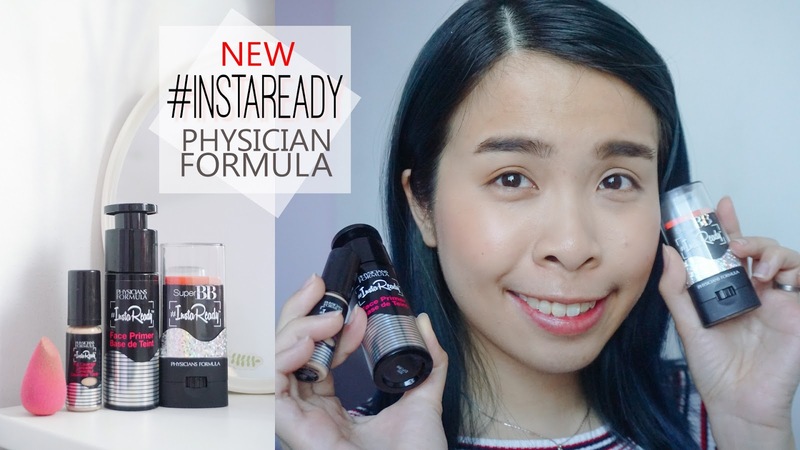 Interesting how Physician Formula catches on the Instagram trend by using Instaready hashtag for their series of new products. Keen to test these out, luckily easy to find Watsons. Yes! I never really that idea at all! I love it too, with 3 colors in one stick!! Later for sure will hunt this at Watson!!!! I find these products so cool! Hope I could scout Physician Formula products here in Manila. Or are they also available via Sephora?